We offer a one-of-a-kind guarantee that promises to repair your door right, our first time out, thus providing you with the peace of mind you so greatly deserve. From expertly-trained technicians to fully stocked service trucks, we do everything possible to ensure total customer satisfaction. The garage door spring usually dies some time during its 10,000th operation. That’s the number of cycles the average spring (torsion or extension) will last. One cycle is spent each time the door is opened and closed. In an active family, where the door is opened and closed four times daily, the garage door springs will wear out every five to seven years depending on your exact usage. It often goes out without much drama – there’s no audible snap, and with little to no warning. Maybe its decline started the day you failed to maintain it, or during the buildup of rust, or maybe it was just the mechanisms time. Whatever the reason for the garage door spring’s demise, it’s imperative that it be replaced, especially since it’s solely responsible for counterbalancing 300 plus pounds of weight. One option you may want to consider is: extended life springs. Although more expensive compared to standard springs, extended life torsion springs generally last about four times as long, making them a worthwhile expenditure. Quick Response Garage Door Repair’s team of knowledgeable and friendly broken garage door spring replacement technicians have some of the industry’s best experience. Your garage door opener provides convenience not found elsewhere, as it frees you from having to deal with the hassle of getting out of your car on a 110-degree day, and manually open the heavy garage door. Featuring several safety features, it’s designed to provide years of hassle-free service, but your garage door opener wasn’t meant to last forever. Like everything mechanical, it will eventually grind to a halt. When your garage door opener fails, don’t reassign yourself to purchasing a new one, at least not yet. Problems commonly occur with the safety system or the power supply – both relatively easy fixes. 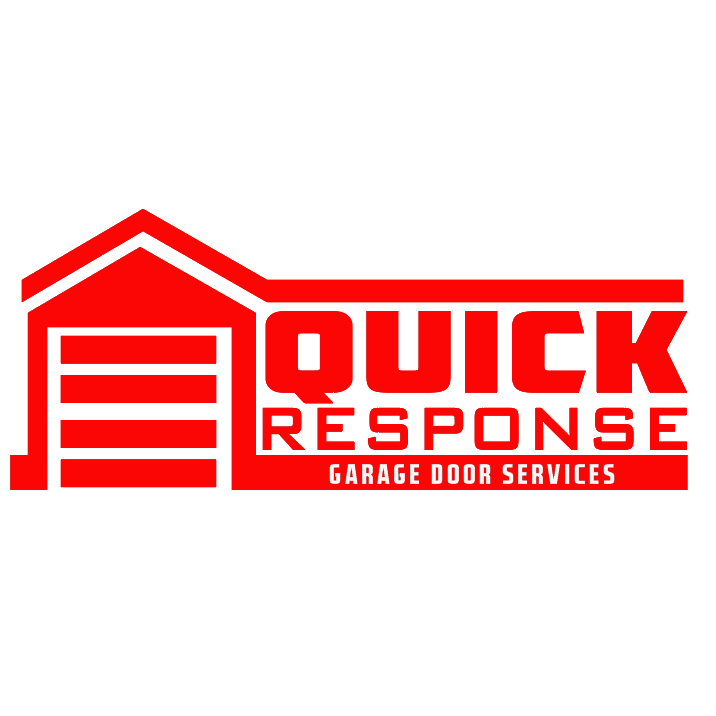 At Quick Response Garage Door Repair, we have experience with all garage door opener makes and models like Genie, Liftmaster & Craftsman, which affords us the opportunity to provide you with exceptional garage door opener repair in Mesa, AZ.